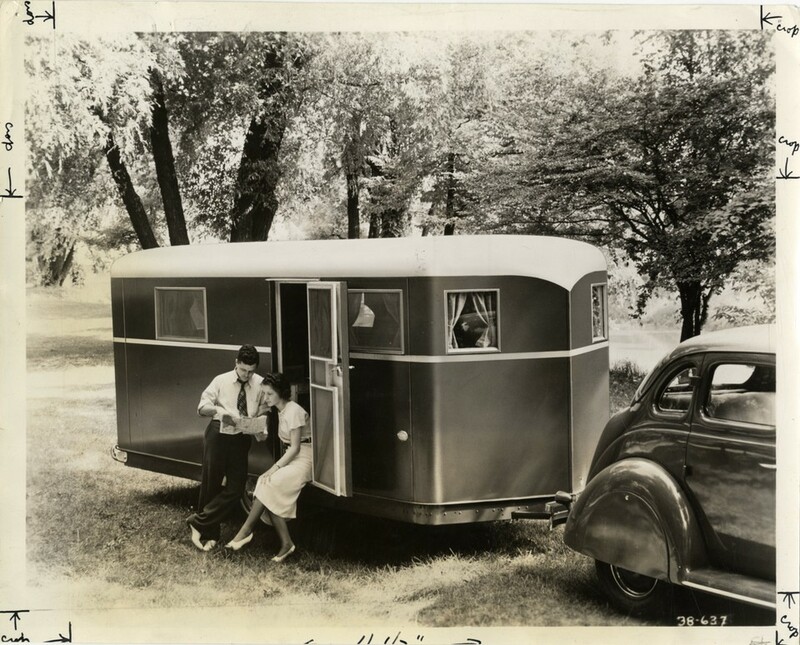 An all make and model vintage trailer and motor coach club. What is my trailer worth? Fireball – Kurmann Trailer Mfg. Co.